Will Apple’s HomePod Work in Canada If You Buy One from the USA? 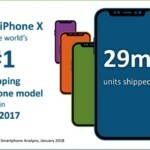 With Canada not part of Apple’s initial HomePod launch in the USA, UK and Australia on February 9, many Canadians are already plotting how to buy one in the USA and bring it back to Canada. 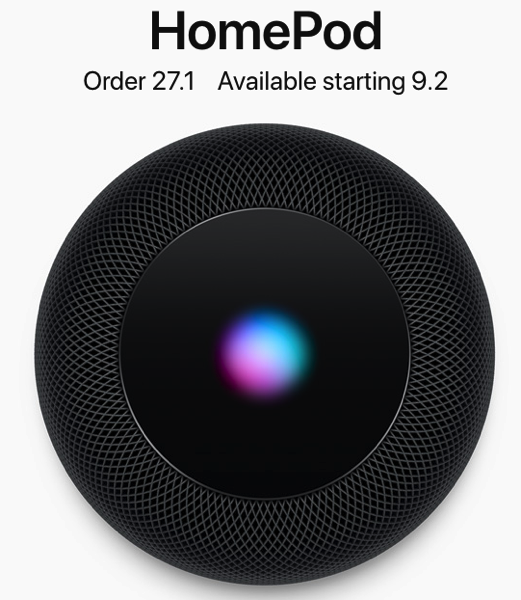 Many have asked if a HomePod purchased in the US, UK or Australia will work in Canada (or abroad), and the answer is “yes”, as confirmed by MacRumors. 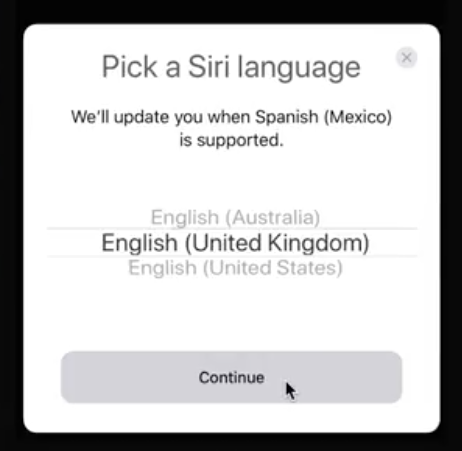 So while your shiny HomePod may work in Canada if you buy it from elsewhere, Siri will be limited to English only, until additional updates bring support for more languages. This reminds us of Siri’s launch on the iPhone 4s back in 2011, when the voice assistant was English-only, but did work in Canada. HomePod will cost $349 USD in the United States, A$499 in Australia and $319 GBP in the UK. Expect HomePod to be priced near $500 CAD or so when it launches in Canada, hopefully sometime in 2018 if we’re lucky. Apple customers in France and Germany will be next in line for HomePod, sometime “this spring”, according to the company. Are you planning to buy a HomePod outside of Canada when it launches in a couple weeks?